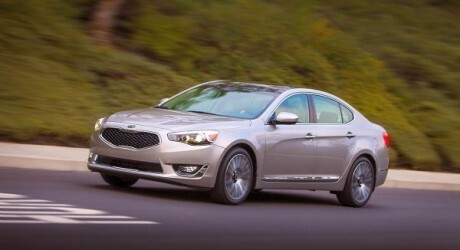 Kia Motors Corporation (KSE: 000270), a South Korea-based automaker, is launching its 2014 Cadenza in the United States during this quarter. The vehicle features a rear-view camera, a navigation system, 18-inch wheels and a free telematics system. It is equipped with a 293bhp V6 engine. The model is to be priced at around USD33,000 to USD34,000.